First I will check the tensorflow graph size of the model, which we will use again later. Is this a bug? It certaintly doesn’t seem right to me. Anyway, I started by saying that I noticed originally that my models seemed to be slowing down over time. 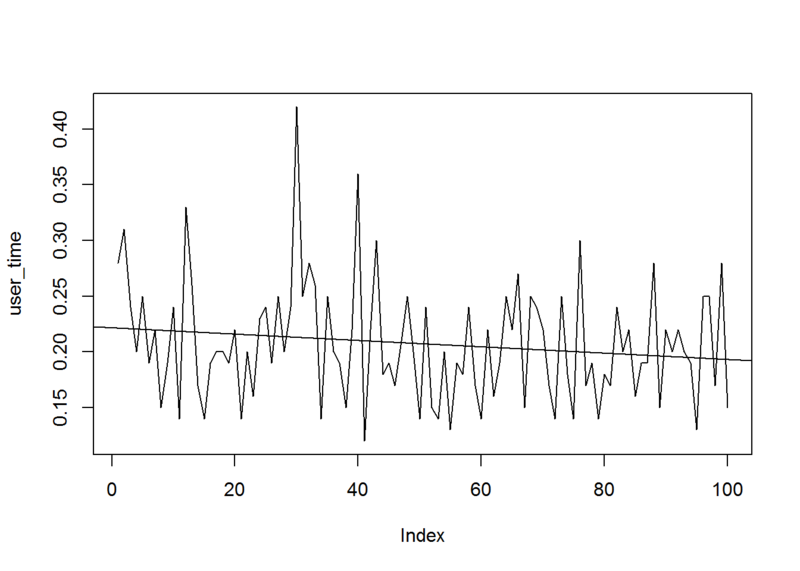 Again, my understanding of MCMC is that computation time for sampling should more or less be constant. I think this is something happening in tensorflow, because when I make entirely new models in greta they are also slowerif I haven’t reset my R session after running an “old” model. Here is an example. All I am doing is just repeatedly running mcmc on the same model. Each time it gets slower. I also output some information from the tensorflow session: the graph size, and the “sample_batch”. 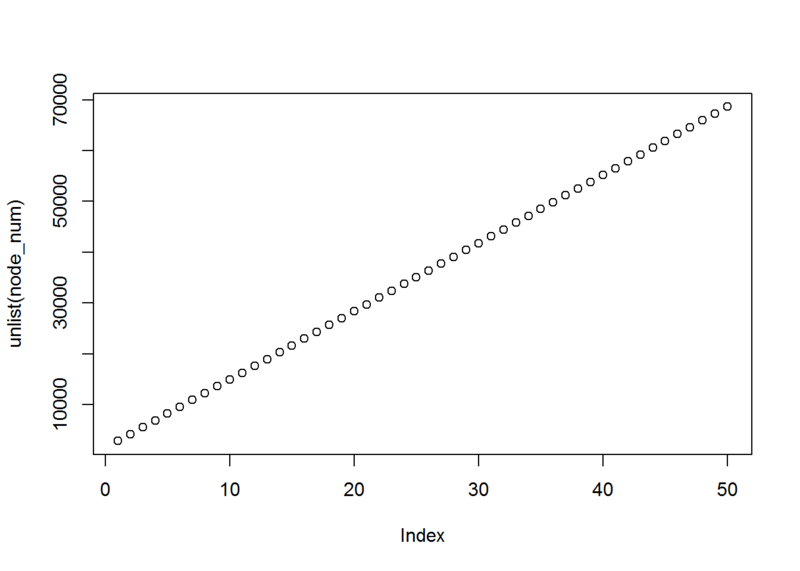 If we examine the graph sizes, they increase everytime mcmc has been run, which is weird. Also, printing the “sample_batch” tensors, we can see that the name of the tensor, “mcmc_sample_chain_i”, has been iterated by 1 with each run of mcmc. I don’t know enough about tensorflow to know what this means exactly but perhaps it could help with diagnosing the problem? Now, I originally noted the slowdown when using extra_samples, not by repeatedly calling mcmc, so what happens when we use extra_samples instead? Well, for one thing, the graph size no longer seems to increase. 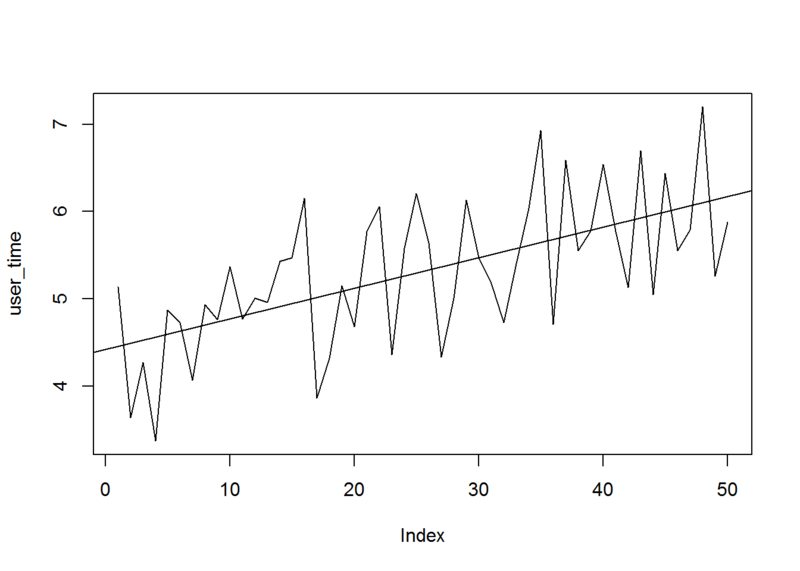 It appears that the computation time does not increase with extra_samples, however, I have noticed that the sampling does take longer over time with extra_samples for very large models, though not as steeply as with mcmc. However, with large models like I normally work with, this slow linear increase can make a really big difference, to the point where the sampling slows to a near stop over time. 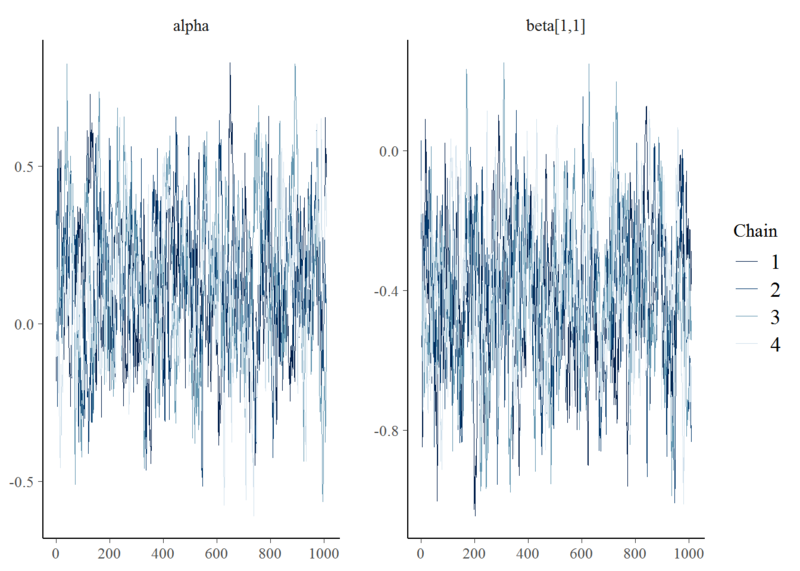 I can’t seem to reproduce that behaviour with this example, though, so maybe I will try posting another example later. But obviously resetting the model like this will mess up sampling using extra_samples because it clears all of the information needed to continue the chain (not to mention losing the tuning that has occurred previously). Thanks for documenting this bug - it’s very odd and intriguing. It’s well over my head though so we’re going to have to page @nick and see what he thinks. I have observed the same behavior across different models, but have not documented as you have. @nick, @Voltemand: I have a suspicion that this might be related to garbage collection on the python side. Cause when I try running some models with ‘slice’ or a higher than standard Lmin/Lmax for hmc i do tend to run into memory overflow errors, or when trimming to model (steps, variables, etc) I end up with a heavy use of memory, which gc() does not release. 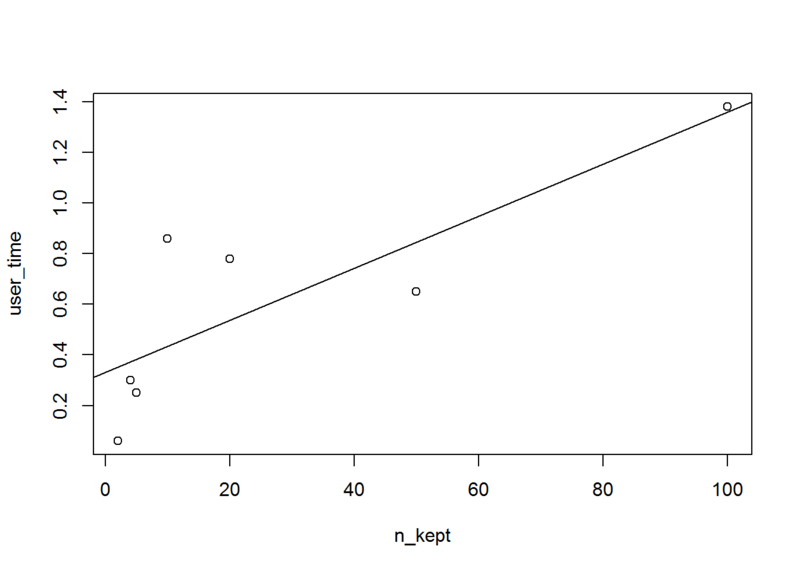 This also happens when i do an lapply on ‘opt’ to generate multiple estimates. And this could for smaller models have an impact on speed since memory would become more fragmented. If you believe that the two effect are not linked, do you have any advice as how to implement code to circumvent the garbage collection challenge.